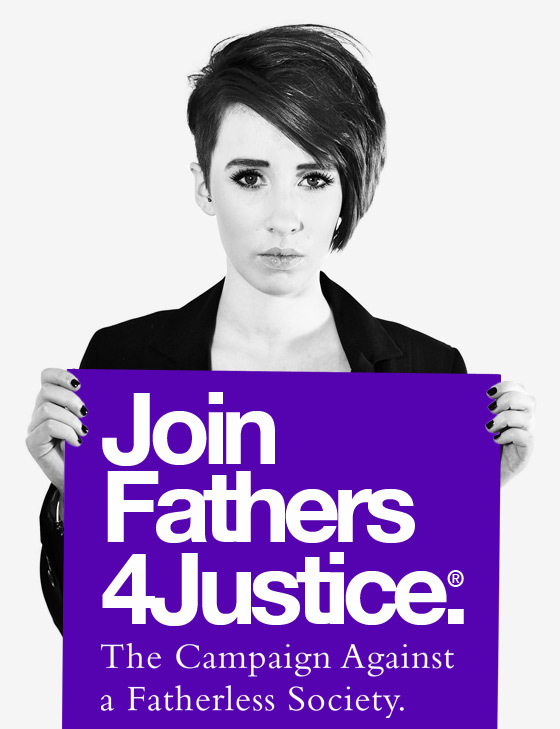 Liam McArthur, Orkney Islands, Scottish Liberal Democrats: To ask the Scottish Government what its response is to the Fathers4Justice campaign, Forgotten Fathers. Any suicide is a tragedy and we express sincere condolences to the families of any person who has died by suicide. 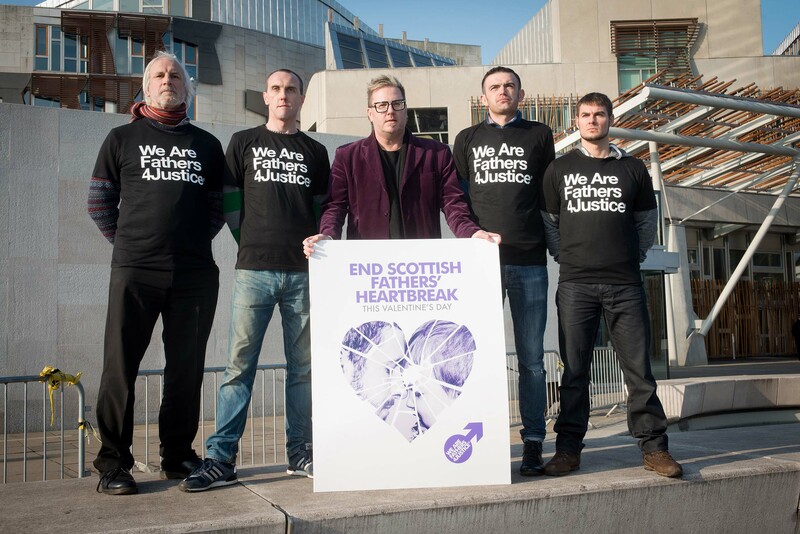 Nearly three-quarters of suicides in Scotland are by men. (Organisation for Economic Co-operation and Development) OECD reports that death rates from suicide are much higher for men than for women across the EU. The Scottish population suicide rate fell by 18% between the periods 2001-2005 and 2011-2015. In the last 20 years rates of suicide have fallen for males of all ages in Scotland. The Suicide Prevention Strategy 2013-16 (published 2013) focuses on key areas which the Scottish Government believes will continue the downward trend in suicides. Further commitments on suicide prevention will be developed in a new Suicide Prevention Strategy or Action Plan to be published in late 2017 or early 2018. On family law, the Scottish Government intends to review the Children (Scotland) Act 1995 to ensure the interests of children and their need to form and maintain relationships with key adults in their lives – parents, step-parents, grandparents and other family members – are at the heart of any new statutory measures. The Scottish Government also intends to publish a Family Justice Modernisation Strategy on improving how family cases are dealt with in the courts and on how the voice of the child is best heard.